MBL Consulting has consultants with real life experience in the following fields and other unusual troubleshooting areas. Our team has field experience in both the prevention of disaster as well as the reduction of damage a current disaster may have. The various elusive paranormal forces in our world are very real and can cause a great deal of very real damage. Let our team of consultants take the steps that are necessary to counter any possible threats to yourself or your property. Many of the unexplored regions of the world are unexplored simply because they are too dangerous for anyone but the most skilled experts to enter. Our team is highly trained and experienced in the area of exploration, particularly in cavernous topography. In the face of today's threat to society from terrorism, our team of consultants and investigators will use all their abilities and skills to counter terrorism wherever it may lie. 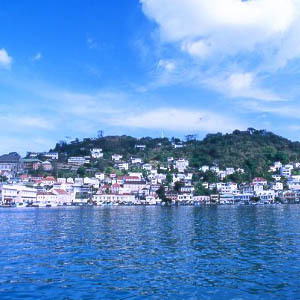 MBL Consulting is located in Puerta Mibela on the beautiful Caribbean island of La Perdita.